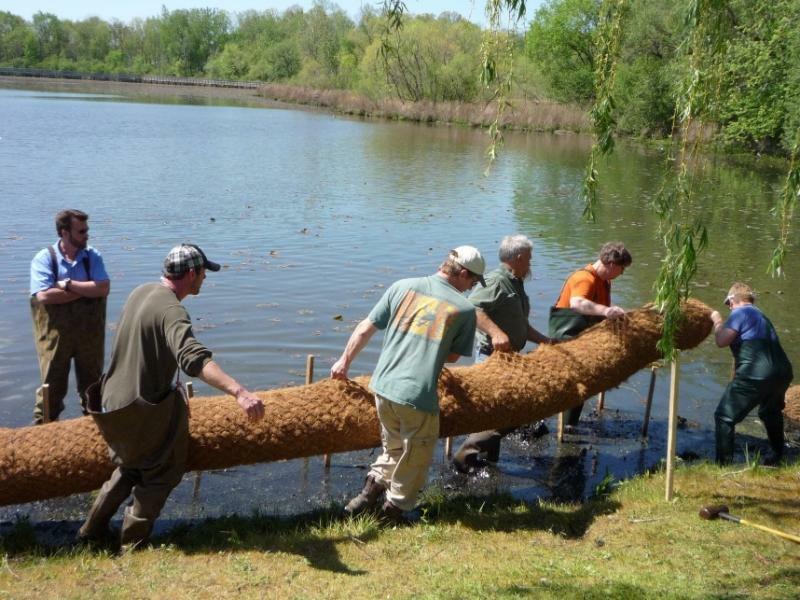 A natural shoreline is a complex ecosystem that sustains fish and wildlife and protects the entire lake. Native vegetation along the shore acts as a buffer zone, intercepting nutrients and reducing runoff, erosion, and sedimentation. Aquatic plants provide food and shelter for ducks, songbirds, an other animals while reducing problems caused by Canada geese and burrowing muskrats. 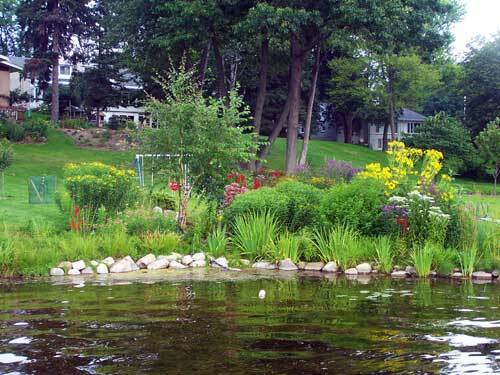 Native plants create habitats that support our native fish, wildlife, birds and the organisms on which they depend. 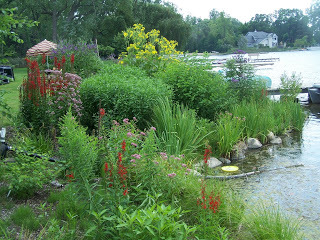 The use of native wetland and upland plants will allow you to create a natural environment that benefits both you and your lake. This page last updated on 5/17/2017.